BRASIL AGRÍCOLA: MANUAL COMPLETO COM PRAGAS DA CANA-DE-AÇÚCAR. CLIQUE E CONFIRA! 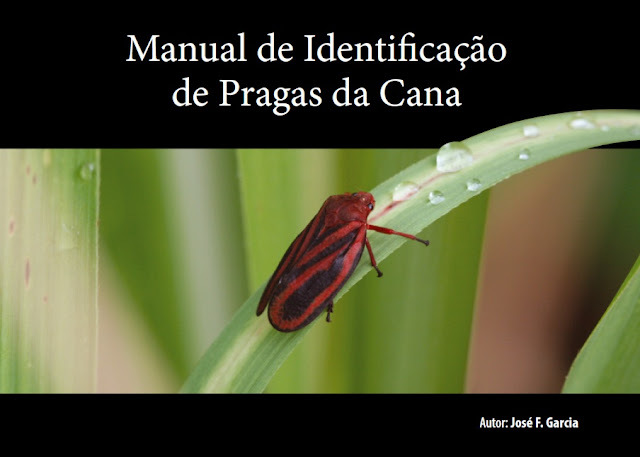 MANUAL COMPLETO COM PRAGAS DA CANA-DE-AÇÚCAR. CLIQUE E CONFIRA!